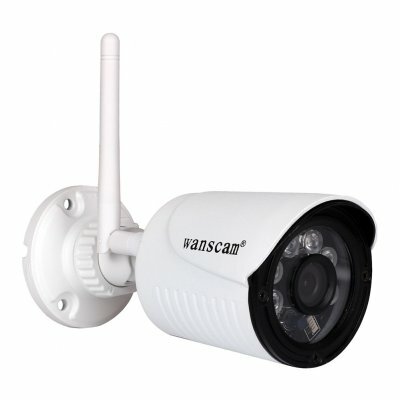 Successfully Added EU Plug Wanscam HW0022-1 1080P WiFi Outdoor IP Camera Night Vision Motion Detection Camera to your Shopping Cart. Protocol: supports TCP / IP, HTTP, TCP, ICMP, UDP, ARP, IGMP, SMTP, FTP, DHCP, DNS, DDNS, NTP, UPNP, RTSP etc. Temperature: -10 - 50 Deg C.